3-4 p.m. Monday August 6, 2018. 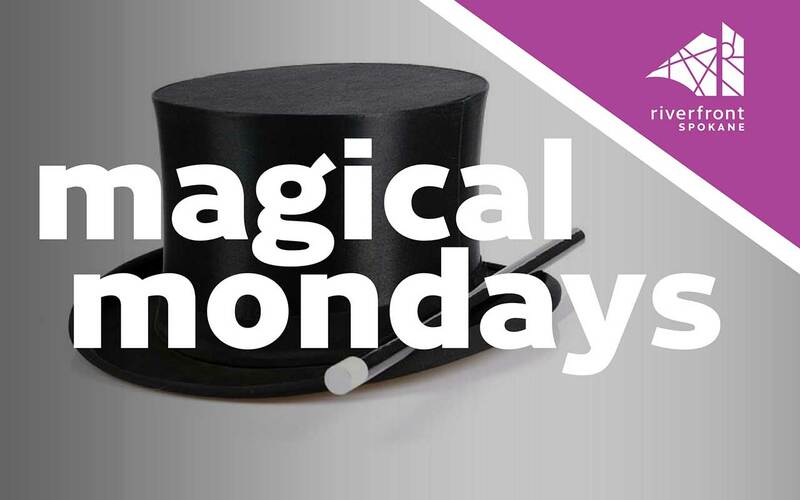 Cecil the Magician has been thrilling audiences in the Northwest for over 26 years with his unique style of magic. Come see him on select Mondays right here at Riverfront. Interactive and appropriate for all ages and never the same show twice! Don't forget: $1 hot dogs all day at the Sky Ribbon Cafe on Mondays! Get yours before they disappear!